Lenstip had a short chat with Sigma CEO Yamaki. 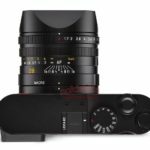 He made it clear that Sigma might do APS-C L-mount cameras too. And he doesn’t rule out the possibility to use “regular” Bayer sensors on future cameras. But of course their first FF camera will be Foveon and be launched in 2020. 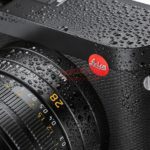 My source told that on latest meeting it had been revealed that grand plan can be to shift all of consumer imaging product to be under Leica brand within 2 next years, with departments still mostly residing in Japan. Pro will remain in Panasonic. Panasonic want to reposition all product as being premium, elite focused ones. 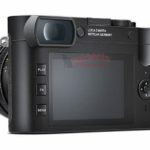 Same as new S1 and S1R cameras and lenses. Choosing L mount had been part of this same strategy. 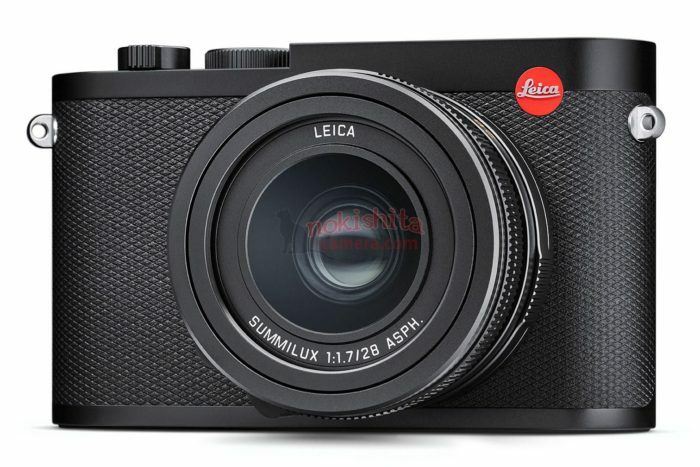 Shifting all to be under Leica brand can be necessary due to more price hikes planned ahead, especially this considers lenses. 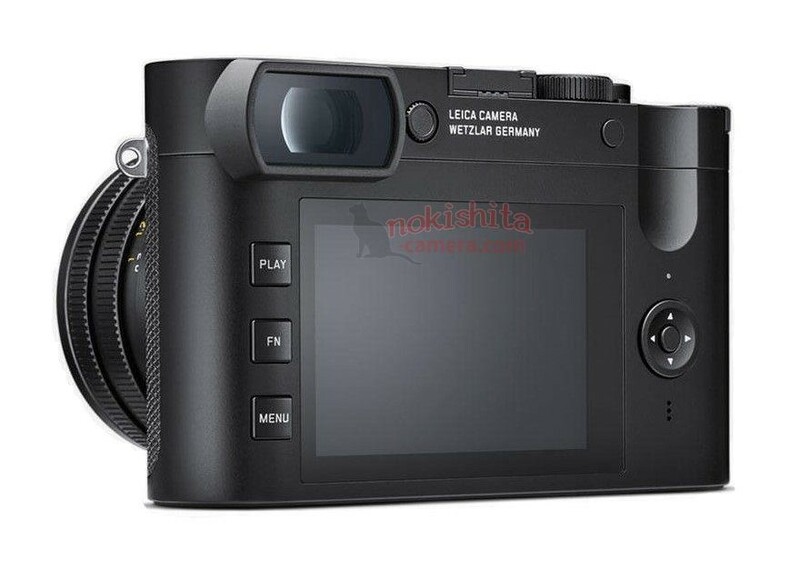 Also sales and preorder number more correspond to niche brand like Leica already. My source is not sure about GH lineup future, but it can even fall as victim of big management decisions or can be transferred to pro department. Note – it is management talks, not final decision! 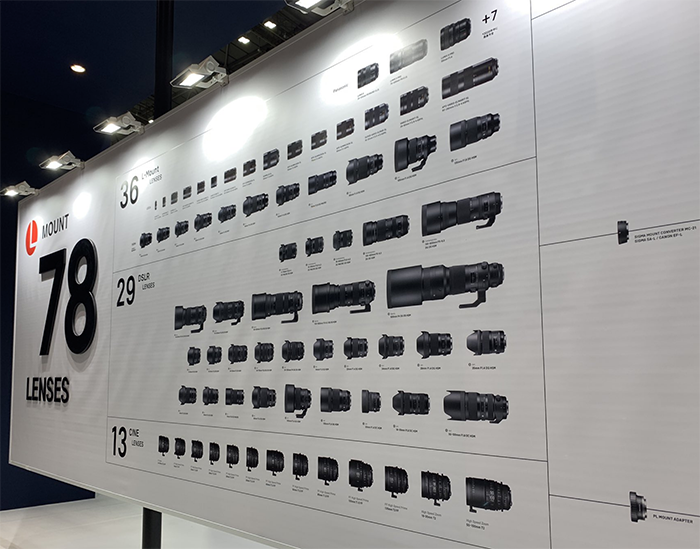 The eleven lenses Sigma has announced at the CP+ show are “only” L-mount modified version of the curren Sony E-mount lenses. But in this interview released at Cinema5D Sigma Ceo Yamaki-san confirmed they are developing brand newly designed specific L-mount lenses. And the good news is that the first of those lenses will be released in 2019 already! 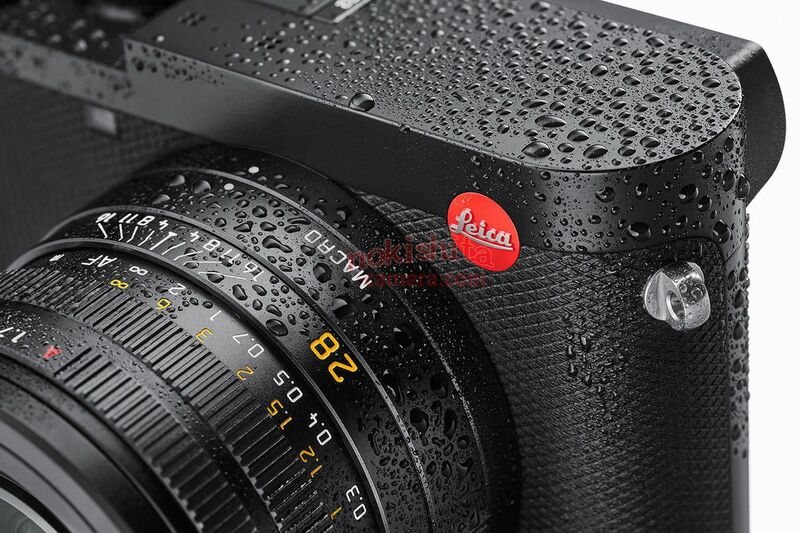 Looks like the Leica Q will use the same Panasonic S1R sensor! 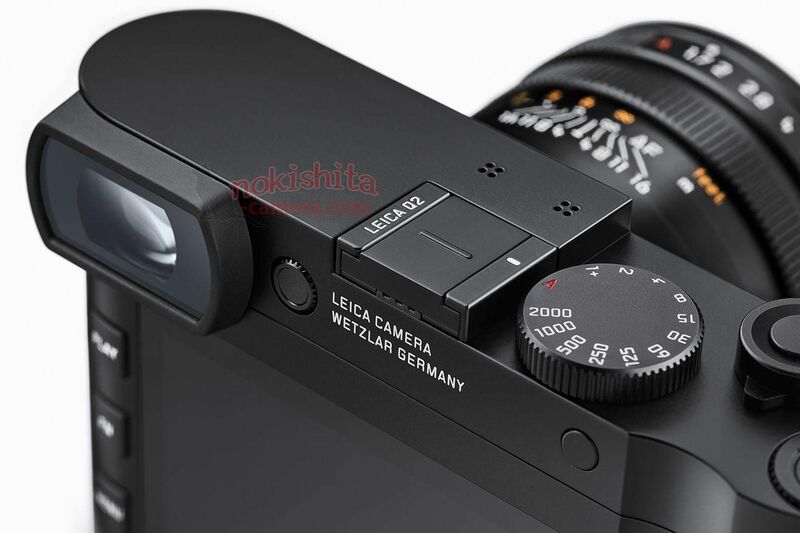 On Mirrorlessrumors you can read the full rumored Leica Q2 specs. 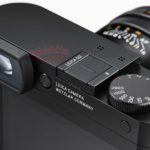 The curious news is that the Leica seems to use the same Panasonic S1R 47 Megapixel sensor. 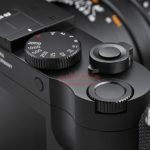 Panasonic said this sensor isn’t made by Sony. But that’s something Nikon keeps telling too and we know their sensors are made by Sony. 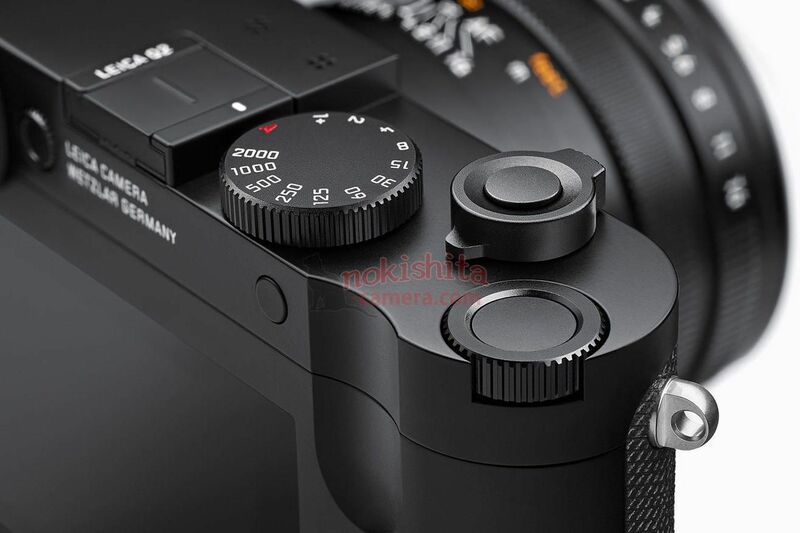 Panasonic stated multiple times they will not make APS-C L-mount lenses. 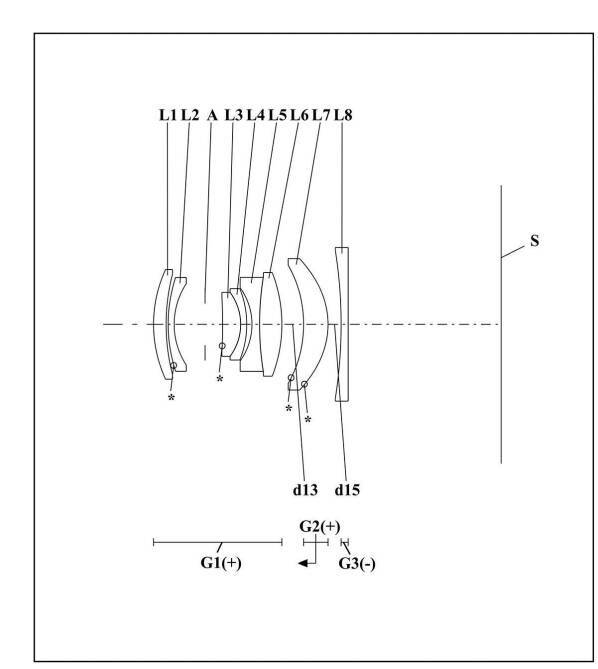 But yet here we are with a brand new Panasonic patent disclosing the 18mm f/4.0 APS-C lens. 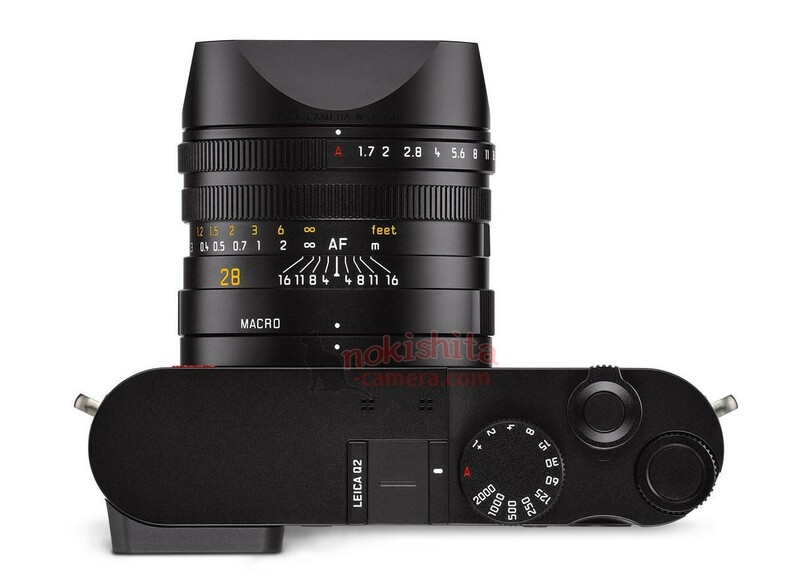 I am uncertain if this lens will have L-mount or still be for MFT. 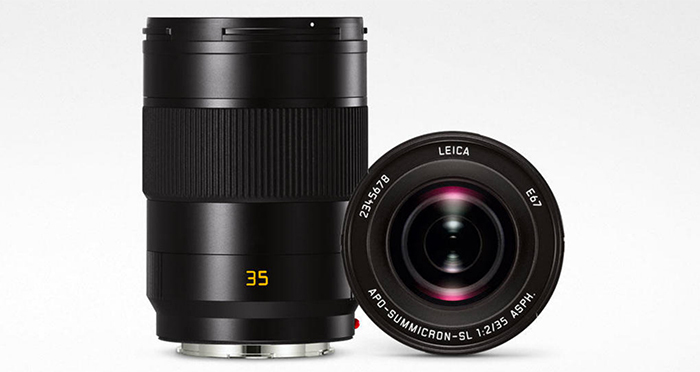 I don’t see Panasonic making APS-C lenses any time soon. They focus now will be on making new FF lenses as fast as they can.